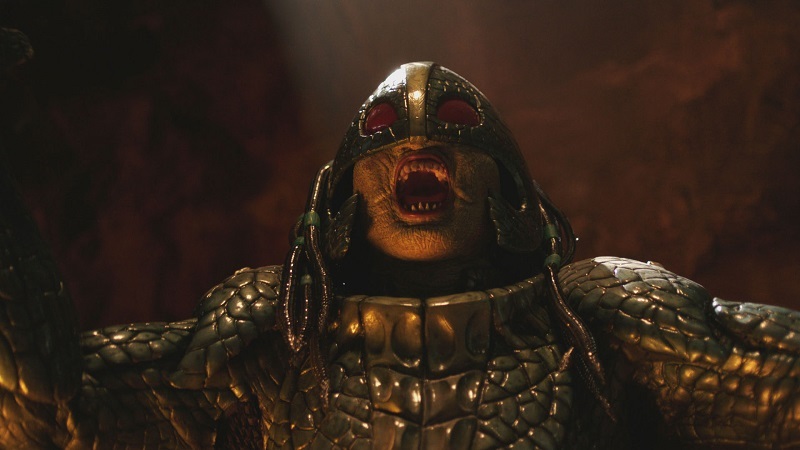 After a fairly dark and emotional episode last week, Doctor Who has followed it up with a lighter-hearted romp “Empress of Mars“: the second episode in the modern era to feature the Ice Warriors. When a NASA satellite discovers a strange message saying ‘God Save the Queen’ on the surface of Mars, The Doctor (Peter Capaldi), Bill (Pearl Mackie) and Nardole (Matt Lucas) go to the planet in 1881 to find out who left it. What they discover is a group of British soldiers who happened to be on the planet – saying they have claimed the planet for Queen and country and their alien friend Friday (Richard Ashton), who promised them great riches. Yet, as usual in one of the Doctor’s adventures, many of the people and aliens involved have their own ulterior motives. “Empress of Mars” was written by The League of Gentleman creator Mark Gatiss and he has been working on the show since 2005. However, Gatiss has written some of the most disliked modern era Doctor Who episodes. 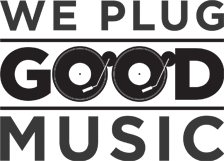 His credits include “Victory of the Daleks“, “Robot of Sherwood” and most notorious of all “Sleep No More.” “Empress of Mars” does match “Robot of Sherwood” in execution and tone: a swashbuckling adventure with a sci-fi twist. The biggest venue in the episode that affects the wider in the series was when the TARDIS develops a mind of its own and Nardole has to take some desperate actions. Classic era Doctor Who was infamous for having less than stellar production values and director Wayne Yip gladly embraced this. Most of the episode was shot on a set that was meant to look like the inside of a Martian cave and the devices that the Ice Warriors use – such as a laser drill and their control consoles which were clearly influenced by the classic era designs. The Victorian time period also allowed for some steampunk designs. When Bill first meets one of the British soldiers he is wearing a Victorian influenced spacesuit that made him look a little like one of the Big Daddies from the Bioshock games. The uniforms and weaponry that the soldiers use when they do battle against the Ice Warriors turn Doctor Who into the sci-fi version of Zulu. Adele Lynch as the titular Empress of Mars was clearly having a blast in her role, giving a scenery-chewing performance. She got to give some awesomely cheesy lines as the matriarch of her people and acting as a military leader. The Ice Warrior’s weapon of choice turns their victims into balls of flesh: a horrifying death. “Empress of Mars” was a reference heavy episode, more so than the rest of the season. It was over-reliant on mentioning to films like The Thing and The Terminator for a quick joke or the Doctor saying a famous recurring line from the Star Wars franchise – it became grating – this is Doctor Who, not Family Guy. 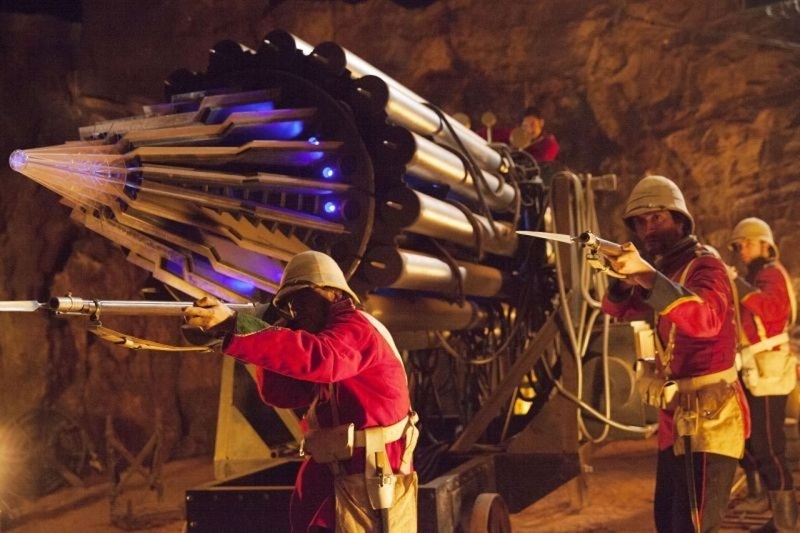 The only real payoffs are the Victorian soldiers have different cultural references to what Bill would have and when The Doctor and Bill talk about taking off their spacesuit helmets – it acts like a riff on a similar scene in Prometheus. 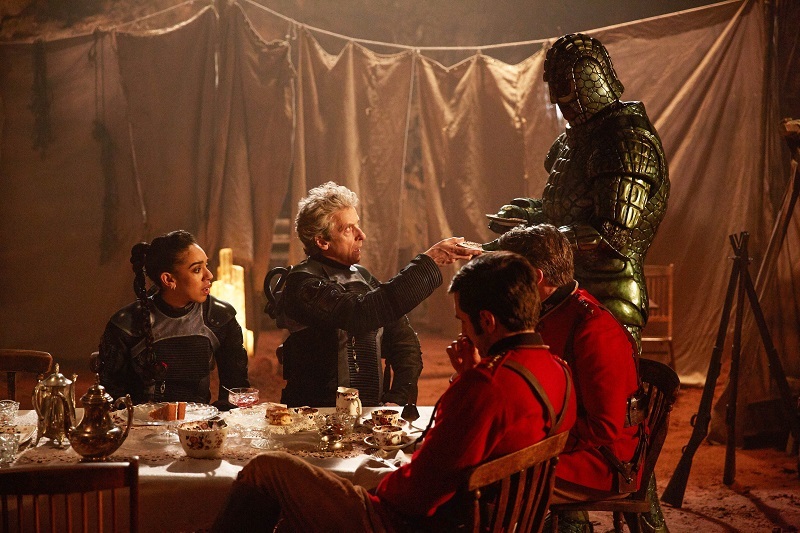 “Empress of Mars” is far from a classic episode but it was a fun one, making for an entertaining piece of television, showing that not all Doctor Who episodes need to be deep and meaningful. Sometimes fans just want a simple adventure.